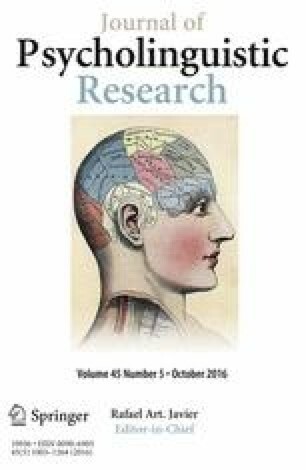 Historically, the manner in which translation ambiguity and emotional content are represented in bilingual memory have often been ignored in many theoretical and empirical investigations, resulting in these linguistic factors related to bilingualism being absent from even the most promising models of bilingual memory representation. However, in recent years it was reported that the number of translations a word has across languages influences the speed with which bilinguals translate concrete and abstract words from one language into another (Tokowicz and Kroll in Lang Cogn Process 22:727–779, 2007). The current work examines how the number of translations that characterize a word influences bilingual lexical organization and the processing of concrete, abstract, and emotional stimuli. In Experiment 1, Spanish-English bilinguals translated concrete and abstract words with one and more than one translation. As reported by Tokowicz and Kroll, concreteness effects emerged only when words had more than one translation across languages. In Experiment 2, bilinguals translated emotion words with more than one translation. Concreteness effects emerged in both language directions for words with more than one translation, and in the L1–L2 language direction for words with a single translation across languages. These findings are discussed in terms of how multiple translations, specifically for emotion words, might be incorporated into current models of bilingual memory representation. English and Spanish translations for the stimuli used in Experiment 1. For items with more than one translation, the expected (or dominant) translation is listed. English and Spanish translations for the stimuli used in Experiment 2. For items with more than one translation, the expected (or dominant) translation is listed.